Friedrich Eichiner has been BMW Group CFO since 2008. 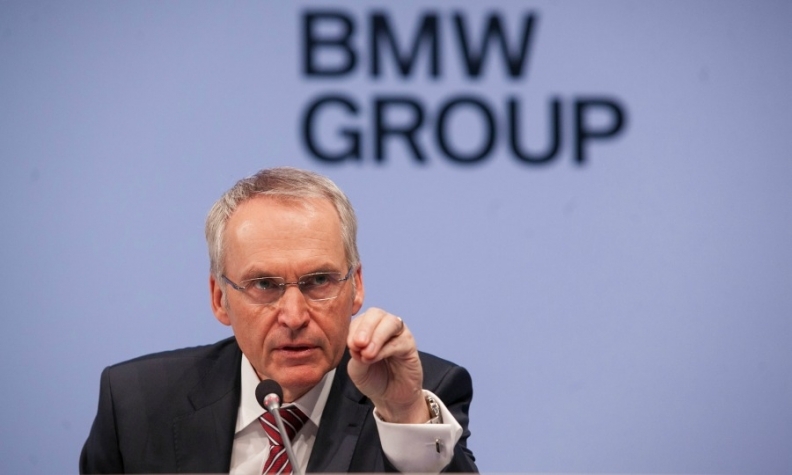 FRANKFURT (Reuters) -- BMW Group said it will extend the contract of 59-year-old Chief Financial Officer Friedrich Eichiner by another two years, a radical step for the automaker which has until now forced its board members to retire at 60. Eichiner's contract was due to expire next year. His term has been extended until May 2017, the company said in a statement on Friday. "We are delighted to extend our excellent working relationship with Dr. Eichiner as CFO," said Professor Joachim Milberg, chairman of the supervisory board of BMW Group. The move opens the door to extending CEO Norbert Reithofer's contract beyond 2016. Reithofer's contract is not due to be deliberated by the supervisory board until next year.